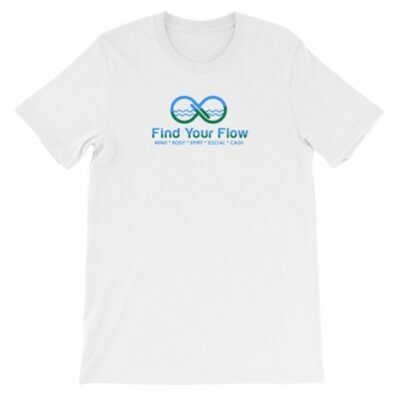 Flow is passionate about bringing people together and connecting them to each other, to their body wisdom and to their process of embodied evolution. 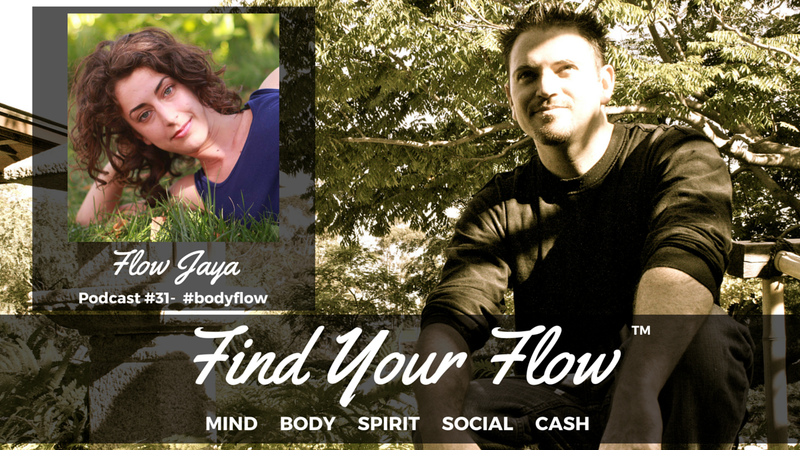 She has been teaching classes and workshops on embodiment, shamanism and movement for over 8 years. 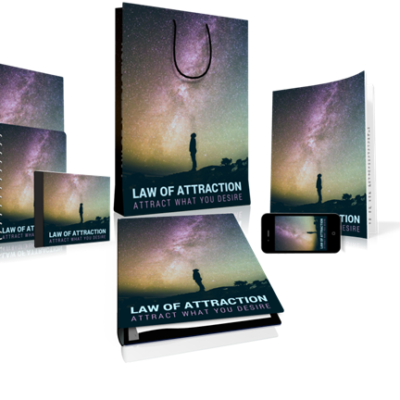 She is the founder and facilitator of Embodied Evolution Institute. 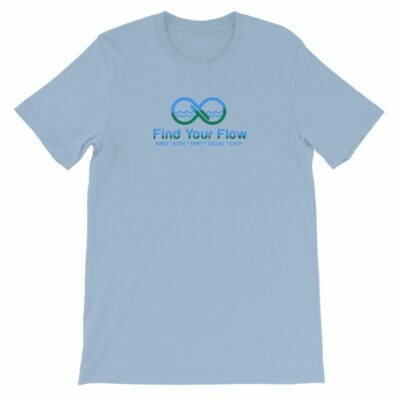 Flow is also a Reiki Master, Tantric Practitioner, certified Yoga Teacher, trained Holistic Health Counselor, Ritualist, Musician, Minister and Event Producer. She now teaches classes, courses, leads groups and works one-on-one with evolving souls as Embodied Evolution Institute. 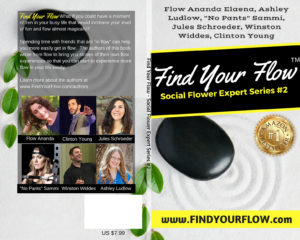 Find Your Flow Expert Flower Book #2 in the Amazon best selling series!